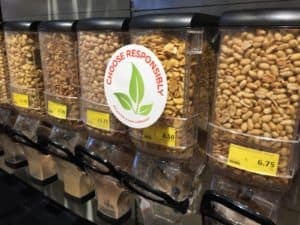 In an effort to reduce the amount of plastic waste and save the planet, Valyou Supermarkets in Naxxar and Mellieha are inviting all their customers to start bringing their own containers when purchasing certain items like dips and snacks from the delicatessen counter. 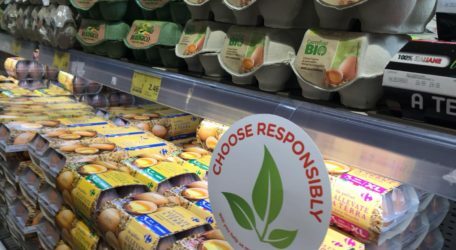 Customers who get their own containers will be charged for the product only as the weight of their own container will not be factored in. 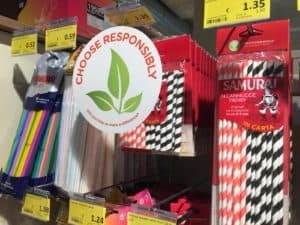 As part of their new campaign to be more environmentally-friendly, Valyou Supermarkets have also switched to compostable bags at check out and are asking customers at the fruit and vegetable counter to use one bag rather than separate bags for their fruit and vegetables; whilst still encouraging them to bring their own re-usable cloth bags. 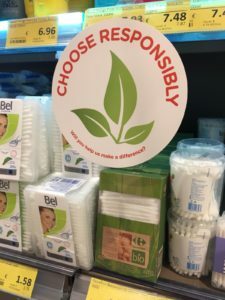 Additionally, promotional material has been placed on various gondolas and aisles encouraging customer to choose responsibly when doing their shopping. Valyou Supermarkets in Naxxar and Mellieha boast a gourmet station with delicious homemade meals freshly prepared every day, a state of the art layout, a butcher, and a car park for customer convenience. Further information on Valyou Supermarkets and special offers can be obtained by visiting www.valyou.com.mt or their Facebook page on www.facebook.com/Valyousupermarkets.